Little Ursa here with your Nightly Discussion! 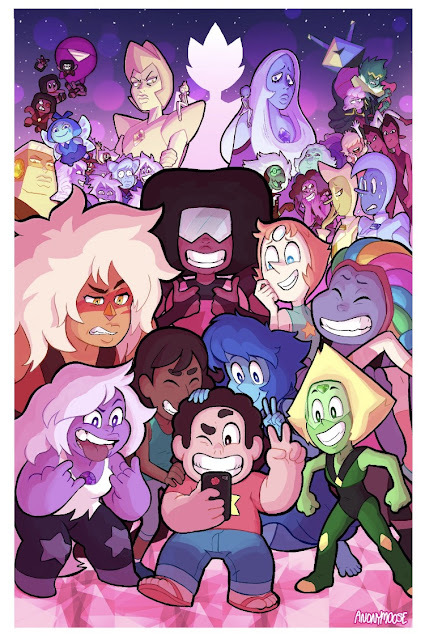 Check out that massive cast of characters! Hard to believe that each and every single one of them plays an important role in this amazing cartoon! Do you think we're going to see even more characters that could be added to this picture?